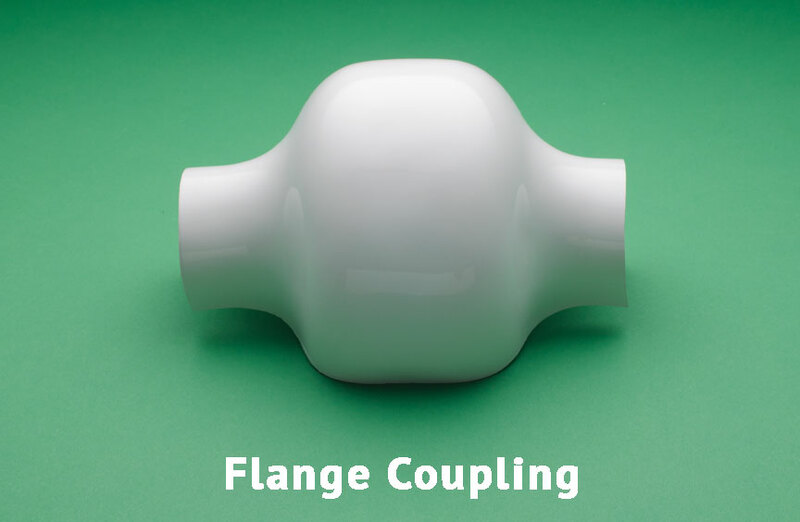 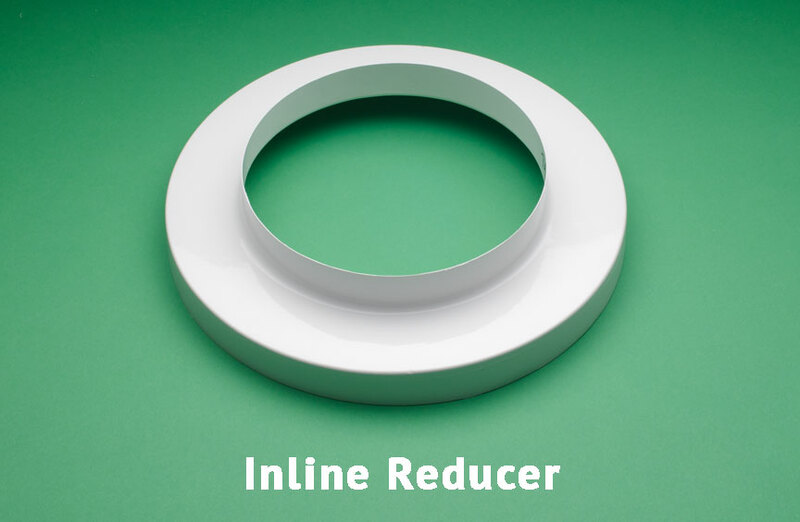 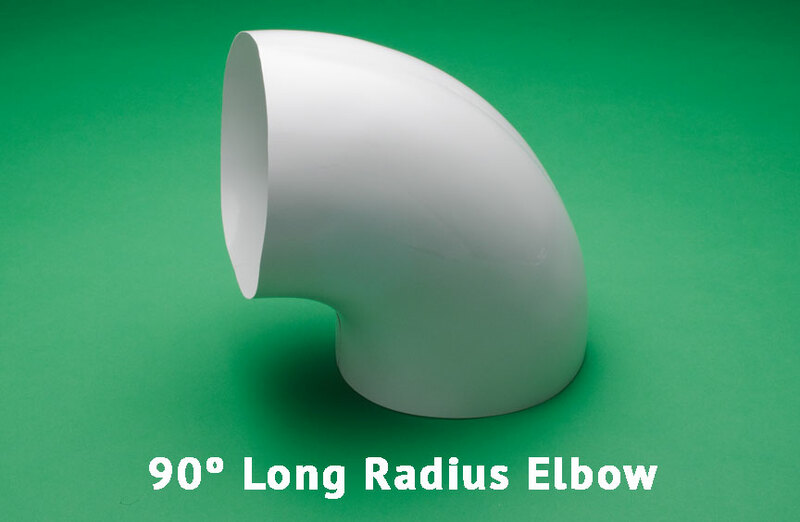 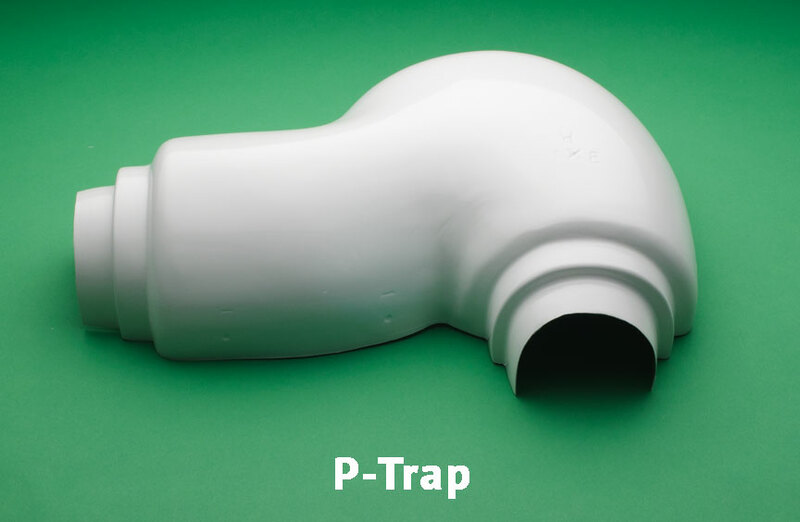 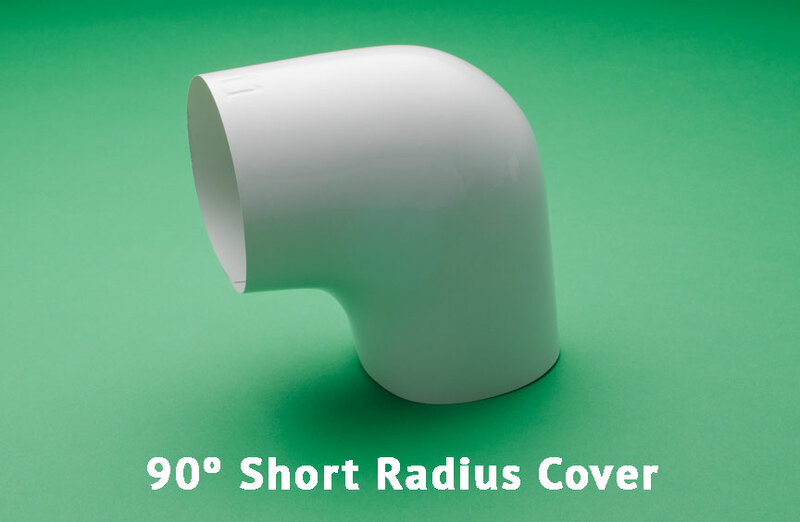 Speedline® standard grade, White PVC Fitting Covers are available in 90 degree and 45 degree elbows with or without flexible inserts. 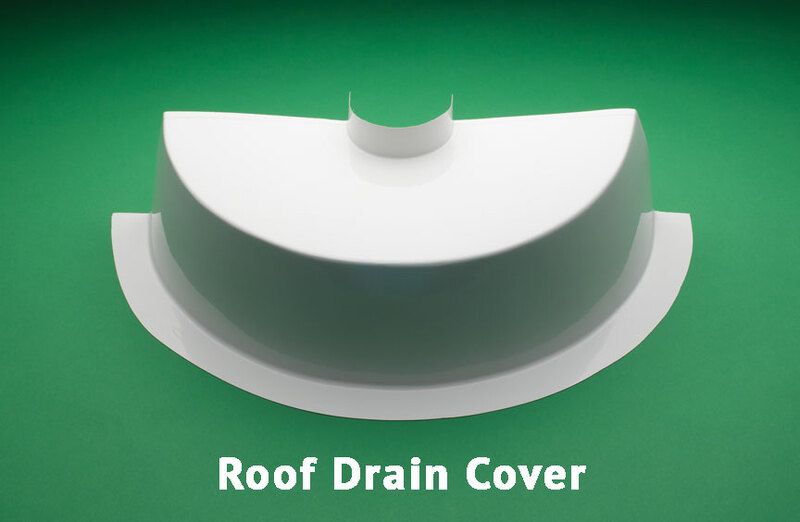 Using fitting covers indoors? 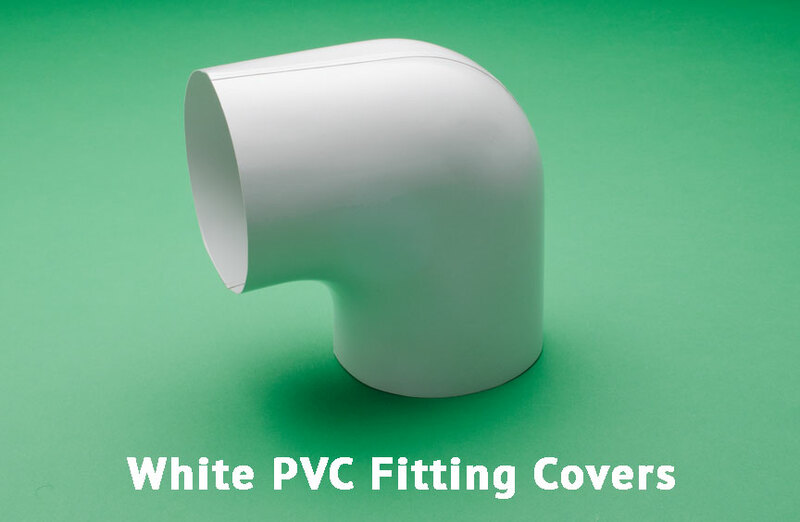 Check out our line of Colored PVC Fitting Covers. 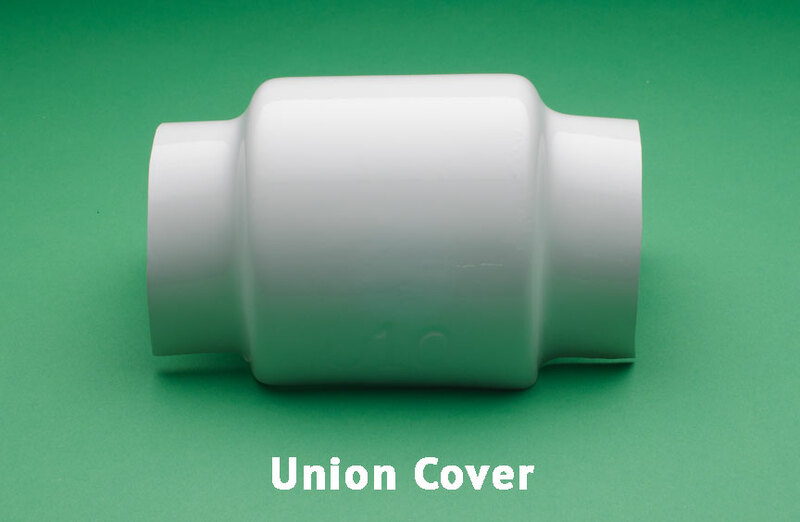 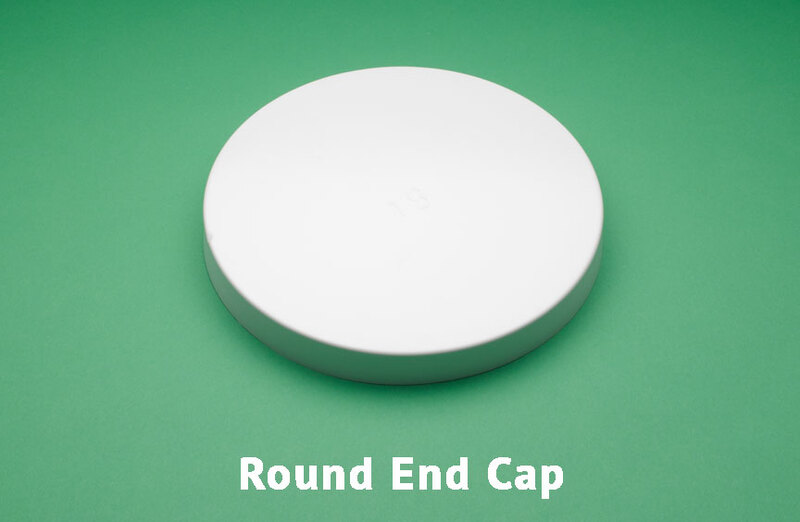 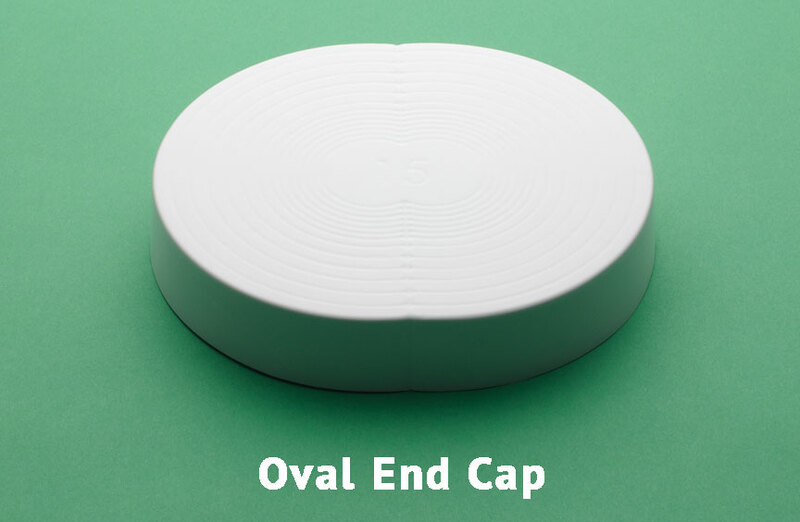 Looking for fitting covers that are more durable? 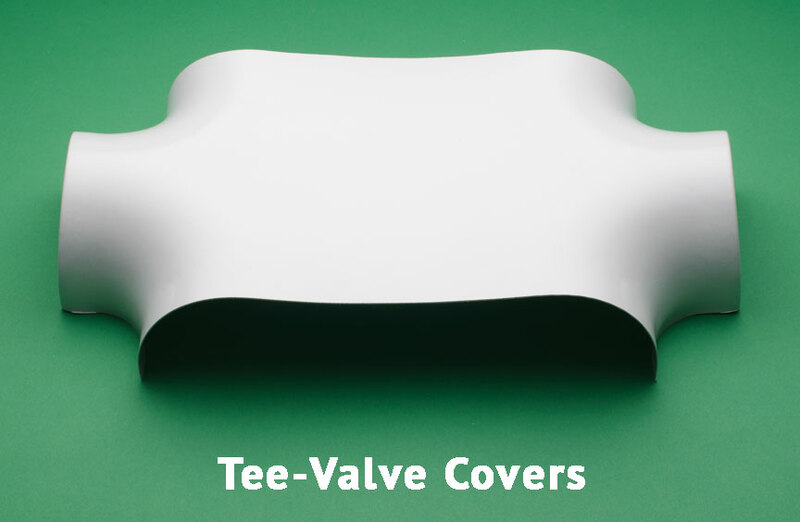 Download our full-line catalog. 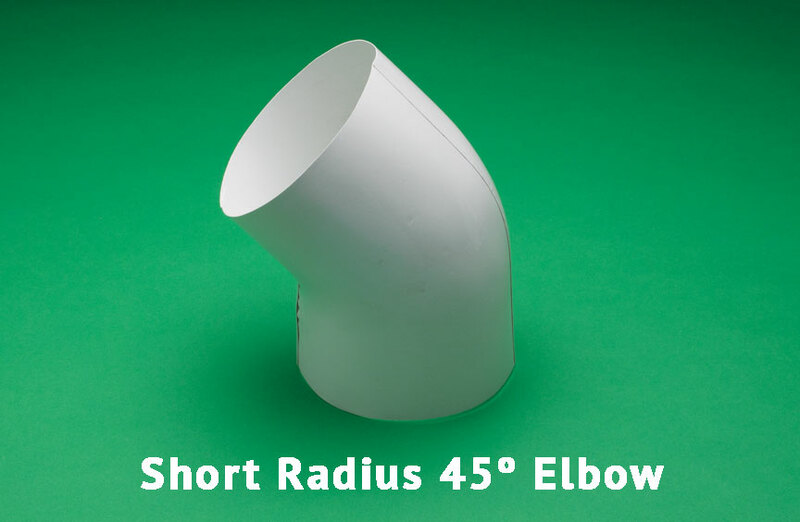 Need sizing information? 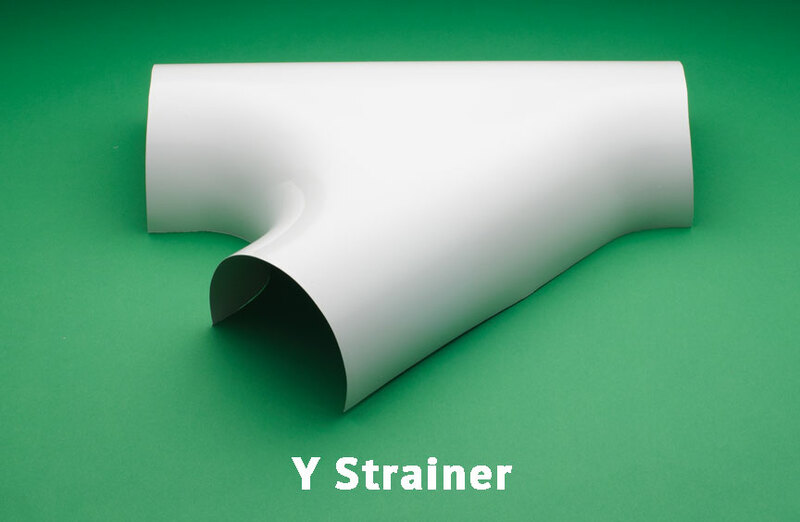 Download sizing chart.